Here at GrovTec, we love our Multi Spindle Screw machines. These machines have multiple tool positions that perform different cutting operations while simultaneously allowing quicker cycle times. This drives down costs and makes these the desired choice for high volume production. We have 26 Brown & Sharpes suitable for round, hex, or square stock and can be arranged with a series of different tools to allow for complex automatic bar work to be done, long cut to length tubes, thread through basses, and plastic washers are a good fit for these machines. Having a product line of our own, we know how crucial the NPI process is. While also making sure initial designs or proofs of concepts get made with quick and crucial accuracy. We offer 3D printed and machined prototypes to help you along with your decision making process. Production Manufacturing is our backbone. Whether you have a need for high mix with low volume or just high volume, we can manage either. When it comes to turned parts with tight tolerances or multi axis complex machining, we choose citizen swiss machines. A reliable machine for reliable results. We utilize 4 axis vertical-and horizontal mills to manufacture build-to-print prototypes and production. We choose to use modular tool fixtures to decrease tool up costs and allows us the adjustable in scheduling for quick turnarounds. At GrovTec Machining we look for simple solutions for your complex problems. We look to minimize costs and streamline your designs through mechanical design and 3D modeling. Our skilled team works to design and manufacture repeatable and efficient mechanical assembly lines. Our assembly processes are supported in house by our engineers and seasoned machinists. 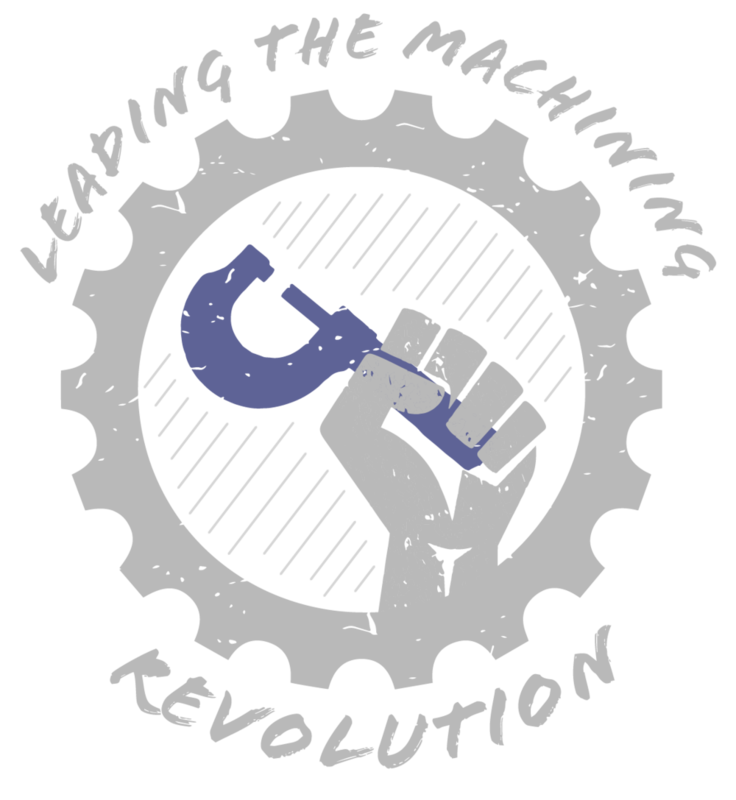 GrovTec Machining strives to be an asset to your supply chain. Our main focus is on the growth of our team. In return, this helps protect our valued reputation and enhances our quality of service. It starts and ends with quality.